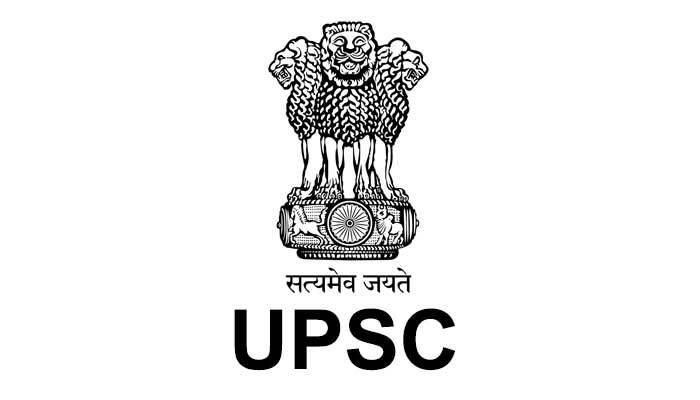 The Union Public Service Commission (UPSC) has allowed the facility of withdrawal of applications by candidates. 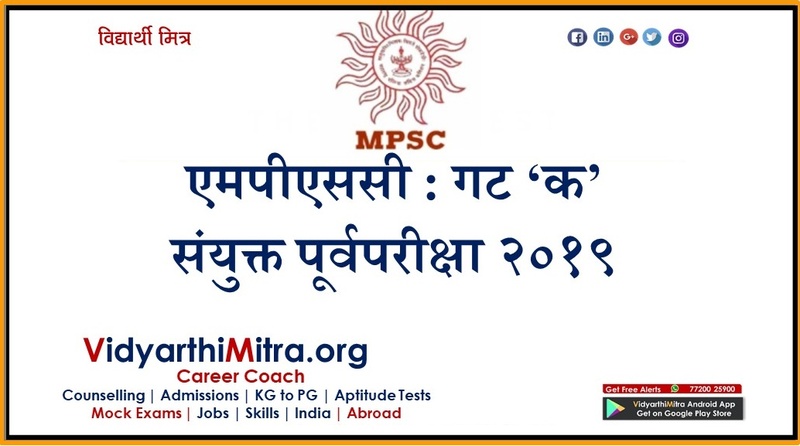 The facilities can be availed by candidates appearing for Engineering Services Examination, 2019. The decision is made as roughly 50 per cent of the candidates, out of the registered one, appear for the examination. 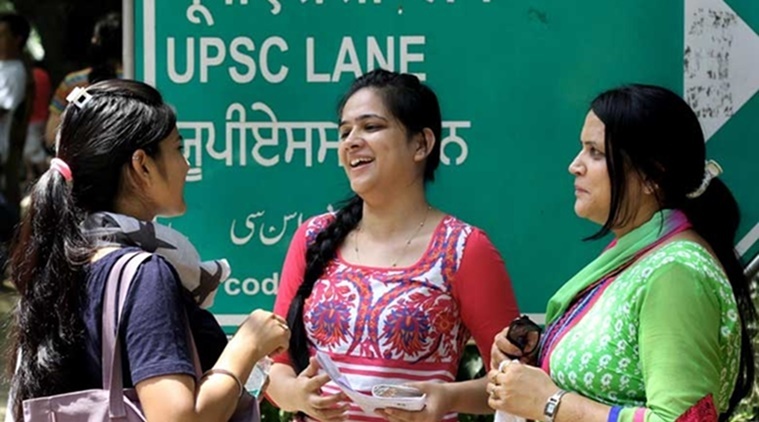 “The commission has to book venues, print papers, hire invigilators and ship the documents for all the 10 lakh applicants – which turns out to be a 50 per cent waste of energy and resources”, said UPSC chairman Arvind Saxena. 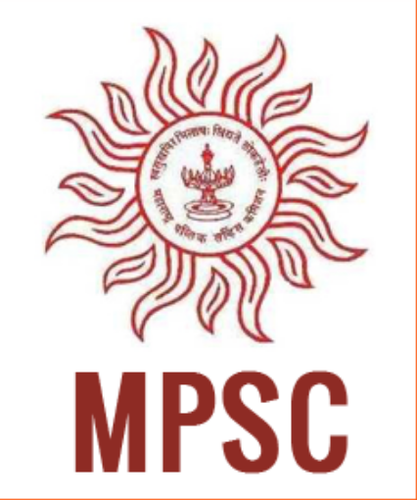 A start is being made with the Engineering Services Examination, 2019 and more examinations will be brought under this arrangement. In order to avail this facility, the candidate has to provide details of application. Separate OTPs will be sent on candidate’s registered mobile number and email id. On successful completion of withdrawal of application, confirmation message will be sent on email and also an SMS. Once application has been withdrawn, it cannot be revived. 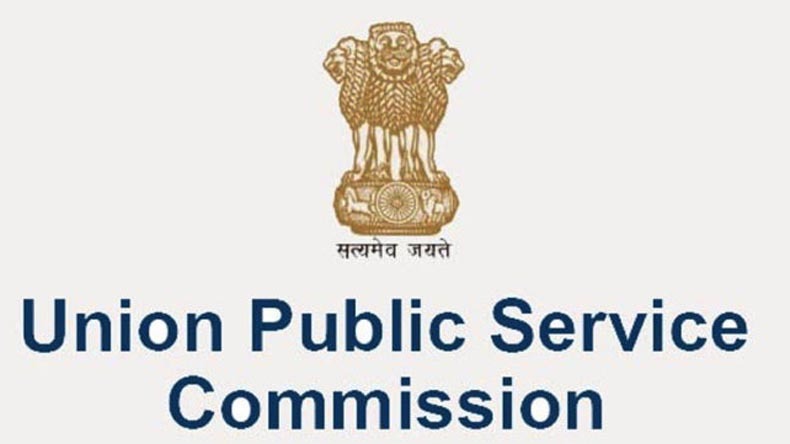 The measure should obviate the need for conducting of multiple and separate examinations by different organizations for posts with similar entry level qualifications, he added. This will reduce the stress on young job aspirants and also the time taken for recruitment by various bodies.